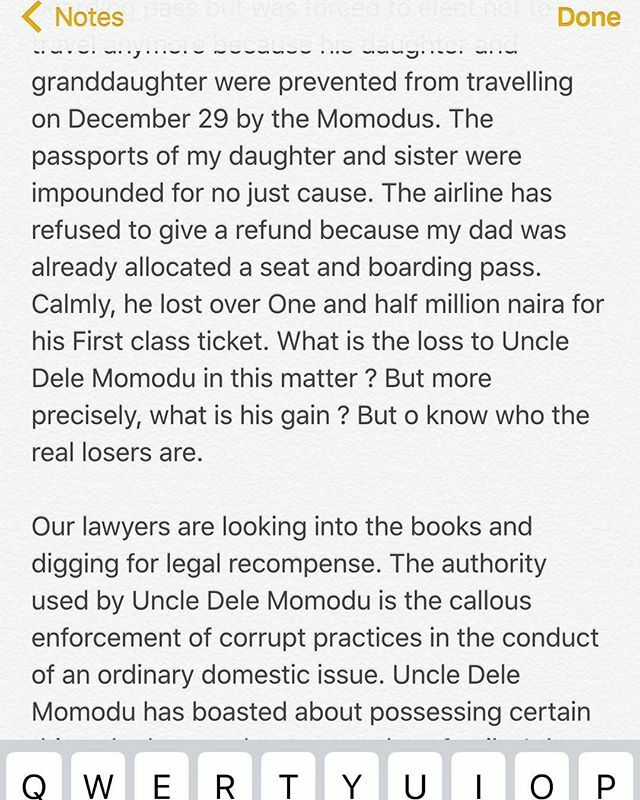 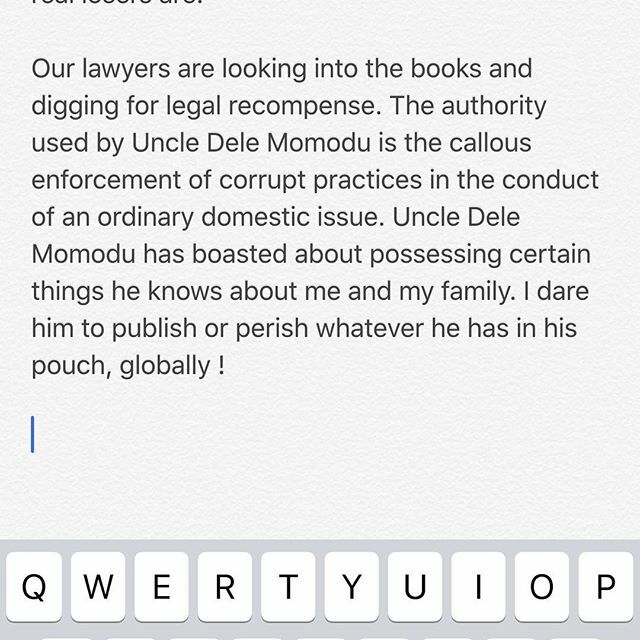 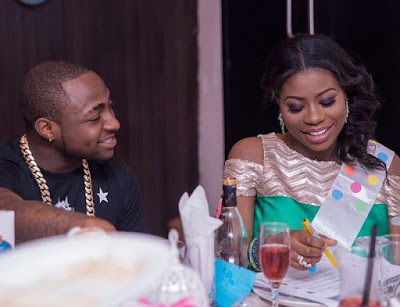 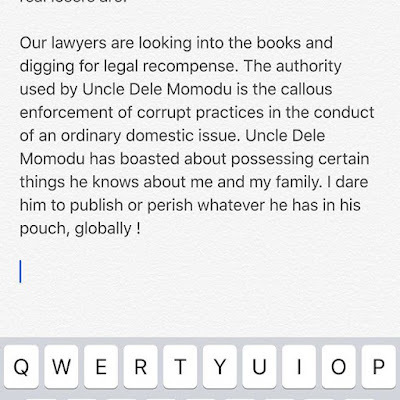 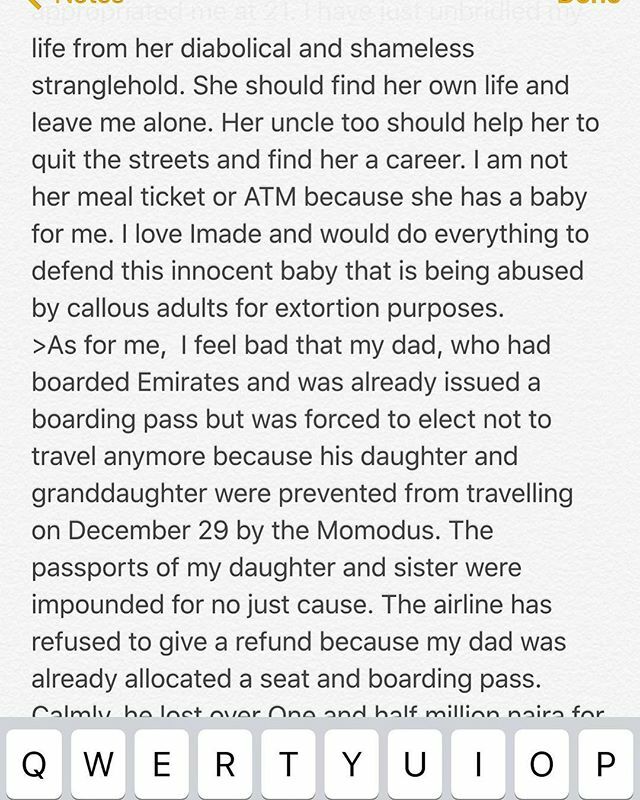 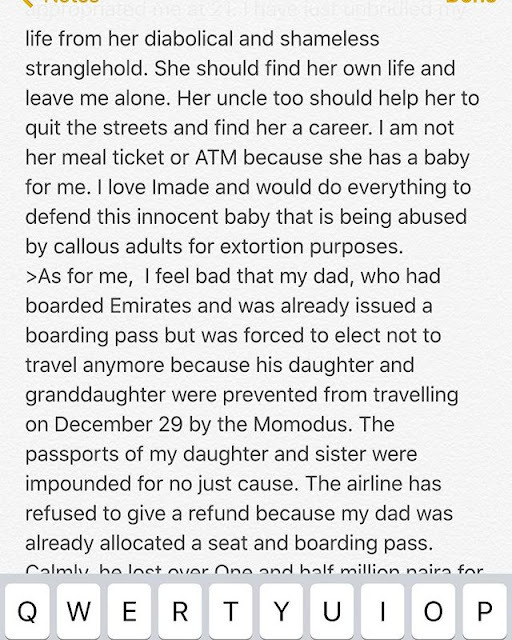 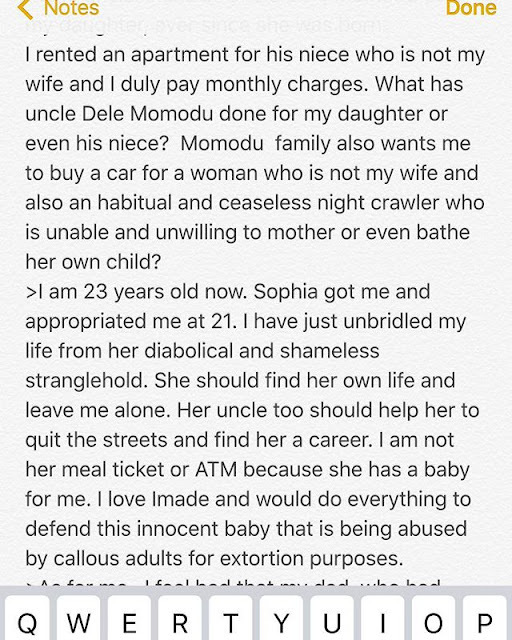 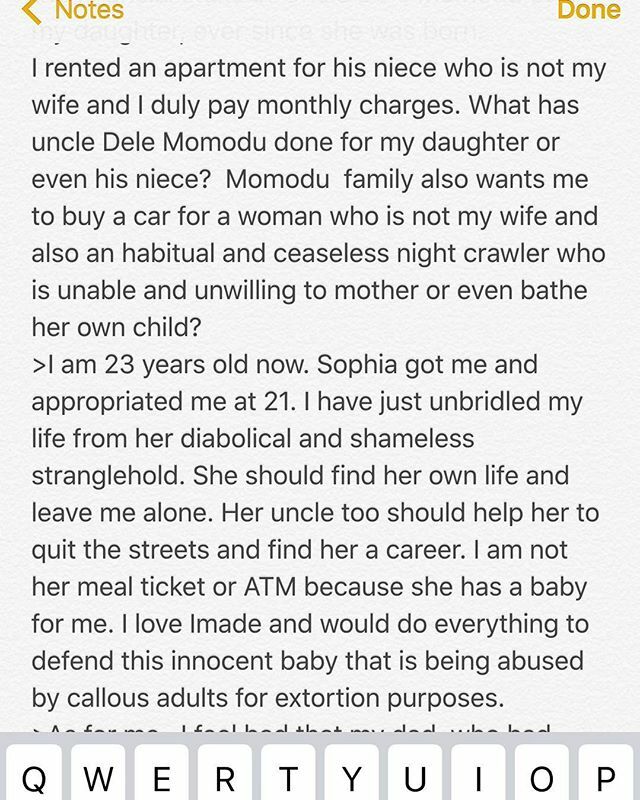 According to the petition by Sophie & addressed to the Director General National Agency for the Prohibition of Trafficking in Persons, Davido is accused of “attempted child trafficking and abduction of Miss Aurora Imade Adeleke”. 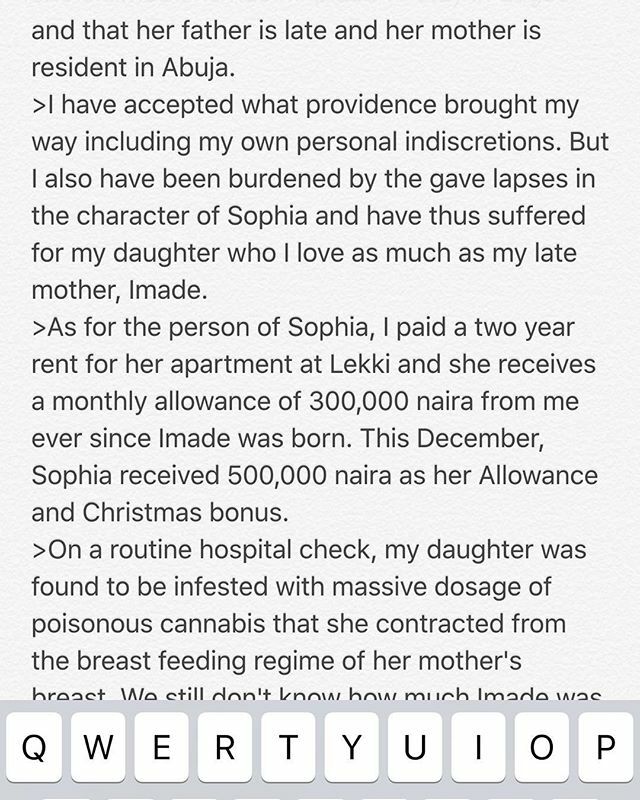 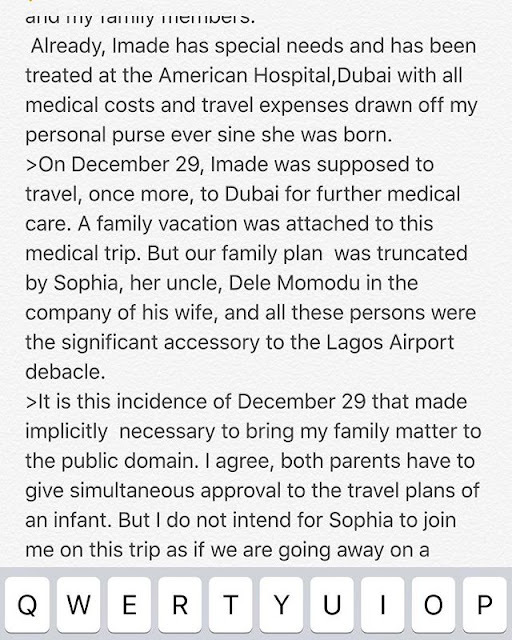 What's even more heartbreaking is the fact that baby Imade's health is seriously as stake. 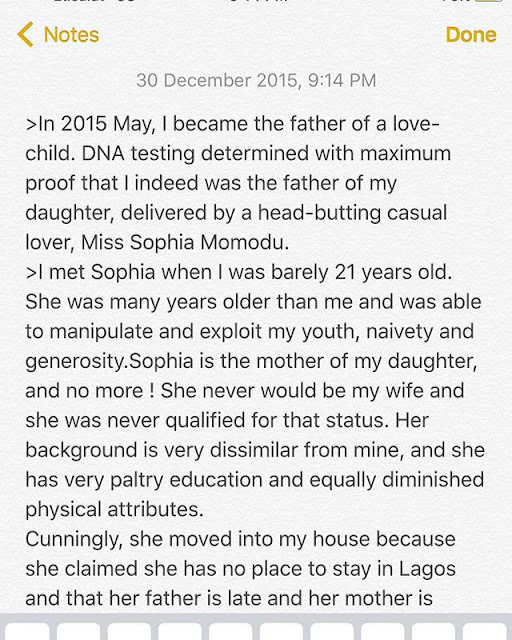 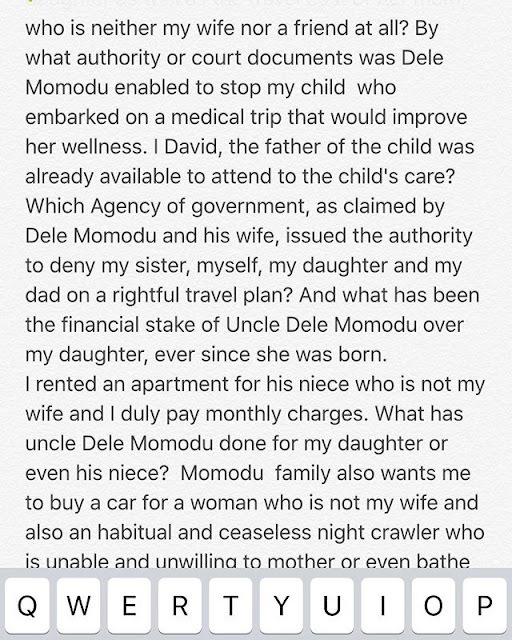 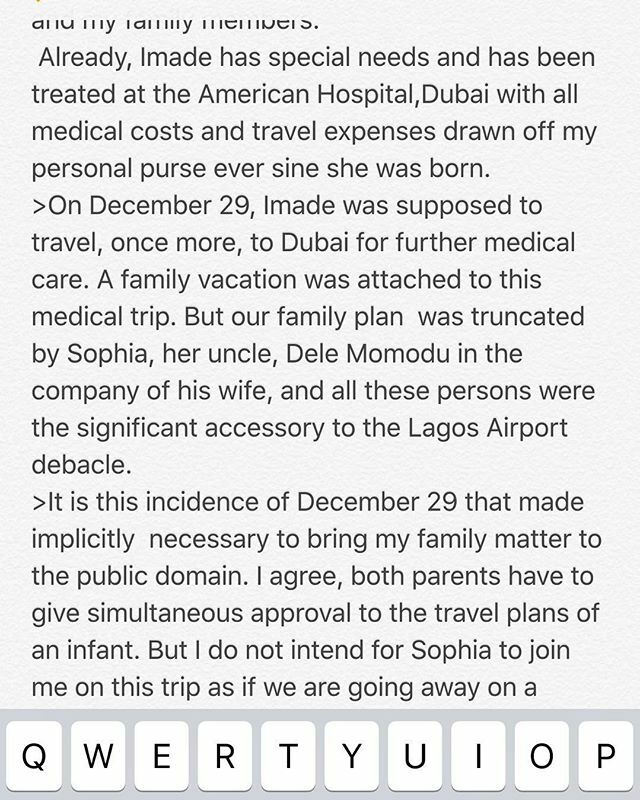 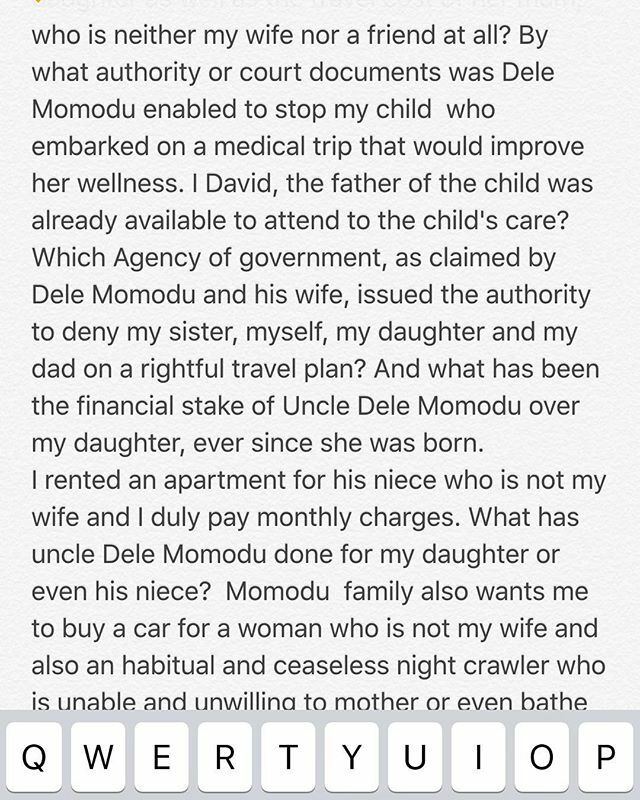 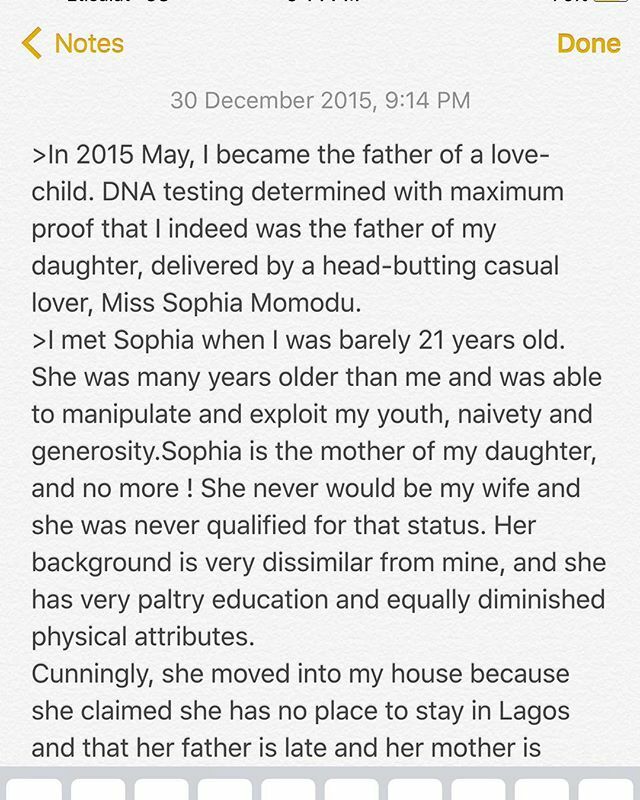 Davido revealed she has special needs.